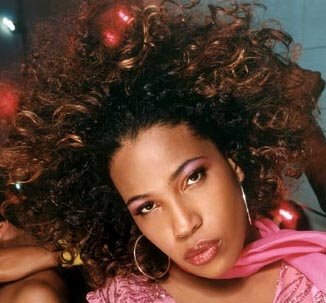 African-American women have their own unique type of hair and have to style this hair differently from other women. There are lots of styles to chose from, but any woman, when choosing a hairstyle, while think of comfort and manageability and also fashion. 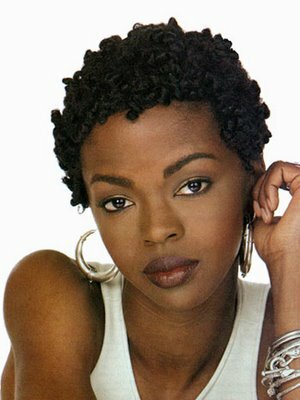 For African hair there are some basic hairstyles to choose from but also quite a few variations to these basic ones. However, for an African hairstyle, the first thing you should think about is if you’re going to go with natural hair, which in most cases of African hair is a frizzy curly look, or straight hair. If you go for straight hair, there are two options: chemicals or hair straighteners. If you go the chemical way, you will have to ask for a hair relaxing procedure. This will be done with chemicals that will straighten your hair with a permanent effect. You will have to redo this sort of therapy only when your roots grow out sufficiently to be noticed. However, if you use a hair straightener, you will have to redo everything every time you wash your hair. The advantage of the hair straightener route is that you can easily go from curly to straight hair and back only by washing your hair. A hairstyle that is very versatile is the bob hairstyle. This is not only a very popular haircut but it also fits African hair perfectly considering that it works great on either curly or straight hair. However, long hair does have more perks. Considering that African hair has some wonderful curls, long hair will make that asset more visible. And when you do decide to straighten your hair, for long straight hair there are numerous updos or variations of pony tails that can be worn on any occasion. However, for long African hair, there is also the option of hair braids, which while a little ethnic, will always be in style. Braids are a not that easy to achieve, it is a long process, but once done, they are fairly easy to take care of and look perfect every day.